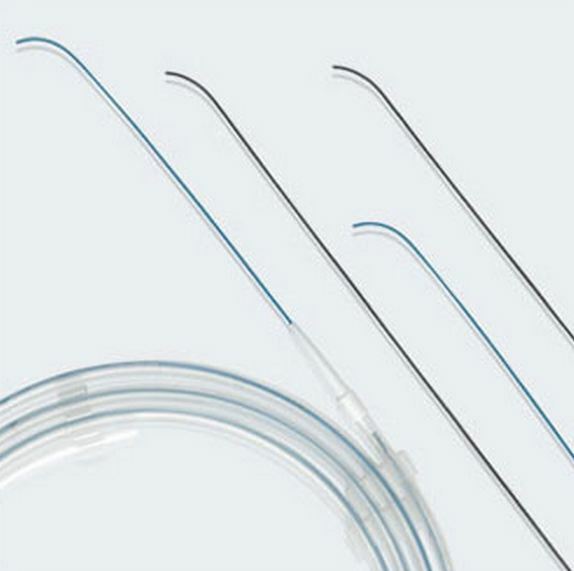 Guide Wires are used to gain ureteral access to establish a tract and to assist in the placement, replacement and exchange of medical devices during urological procedures. Guide wires are available in stainless steel PTFE coated, Nitinol hydrophilic coated, Stripped (Zebra type - black & white). Length : 150Cms | Sizes available : 0.018",0.025,0.032",0.035",0.038"